Home siding provides much-needed protection from the elements and can add a considerable amount of character and charm to your home. If you are considering upgrading or replacing your exterior, Abrams Roofing is your answer for both vinyl or fiber cement materials and installation. We take pride in the quality siding work our team performs using quality name brand materials and professional craftsmanship to give you a beautiful home that is safe and protected. There are several types of siding available including vinyl, fiber cement, and wooden shakes. Understanding the basics will help you make a sound decision on what type will work best for you. Aesthetics: Of course, you want your home to be beautiful. The color, texture, and overall look of these matierals can completely change the look of your home. Durability: Consider the durability and maintenance requirements of your chosen materials. How long will it last? When should it be replaced? How often does it need to be painted? How does it stand up to Mother Nature? Water Resistant: Some will be more water resistant than others. This will prolong the life of the material, as well as prevent future decay. Energy Efficiency: Siding material comes with an R-value that measures the energy efficiency of the material. The higher the R-value, the better the thermal insulation. This can make a big difference in your energy bills. There are also eco-friendly options made from sand, cement, clay, and wood-pulp fibers. Cost: Most often, the budget rules many home improvement decisions. This is an investment and can change price drastically, depending on the materials you choose. The two types of siding we recommend most often are vinyl or fiber cement. These two materials are popular in Louisville, KY area because of their durability, versatility, and relatively low cost when compared to other options. This powerhouse holds 30 percent of the market share of new home siding installations. It’s attractive, durable, inexpensive, and comes in nearly every color imaginable. It is simple and classic looking, easy to clean, and energy efficient. We recommend Alcoa siding for all of our customers looking for vinyl options. Alcoa has been a name trusted by homeowners and home improvement professionals alike for generations. It is known for providing durable, quality home-improvement products. Their DreamColor™ system gives you ultimate design power over the look and feel of your home with innovative design options. 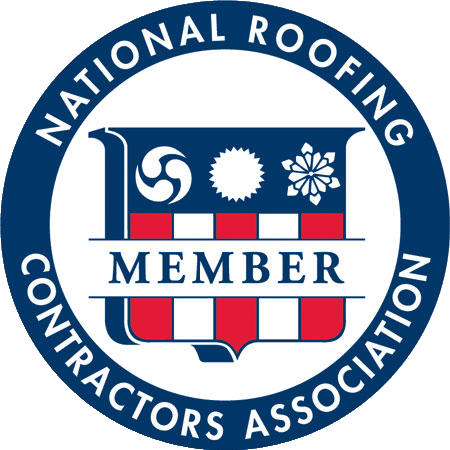 All of their products are backed by the best comprehensive warranties in the business. Fiber cement is a close cousin of vinyl with a few distinct differences. Fiber cement is manufactured with a mixture of wood fibers, sand, and cement. It is designed to mimic the look of natural wood with less maintenance, fewer insects, and a lower cost. 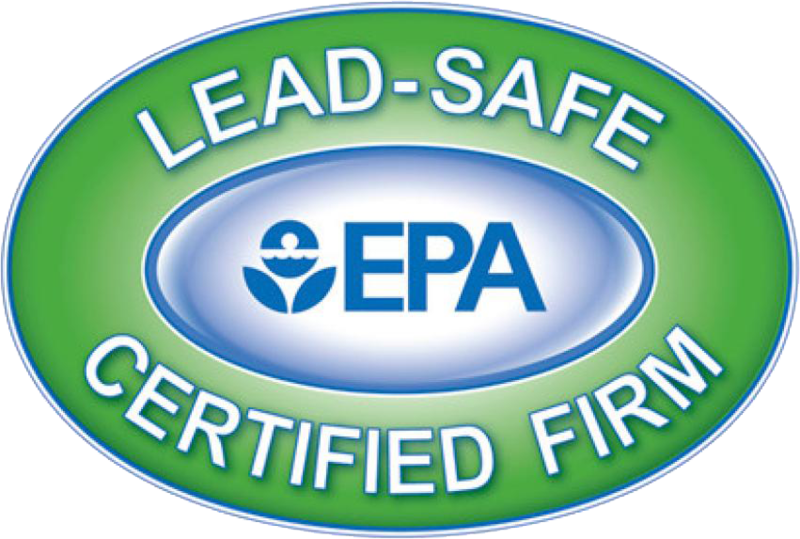 CertainTeed is a huge industry leader in building and remodeling products. The best thing they are known for is siding. 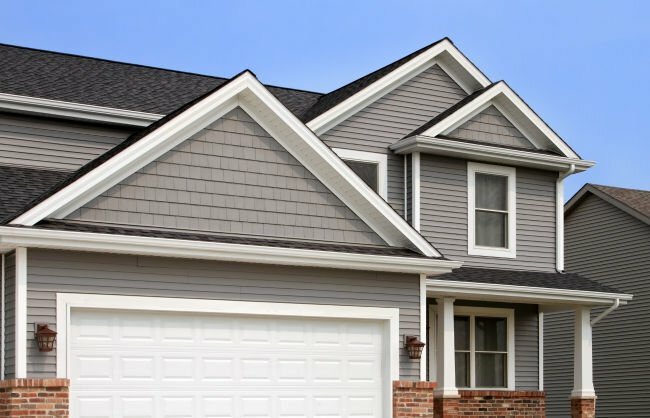 Recently, the CertainTeed brand of fiber cement siding was acquired by Allura Plycem, and they have continued to provide the level of quality fiber cement products we expect. They include vertical siding, lap, shingle style and even flat, smooth, modern looking slabs for commercial buildings. 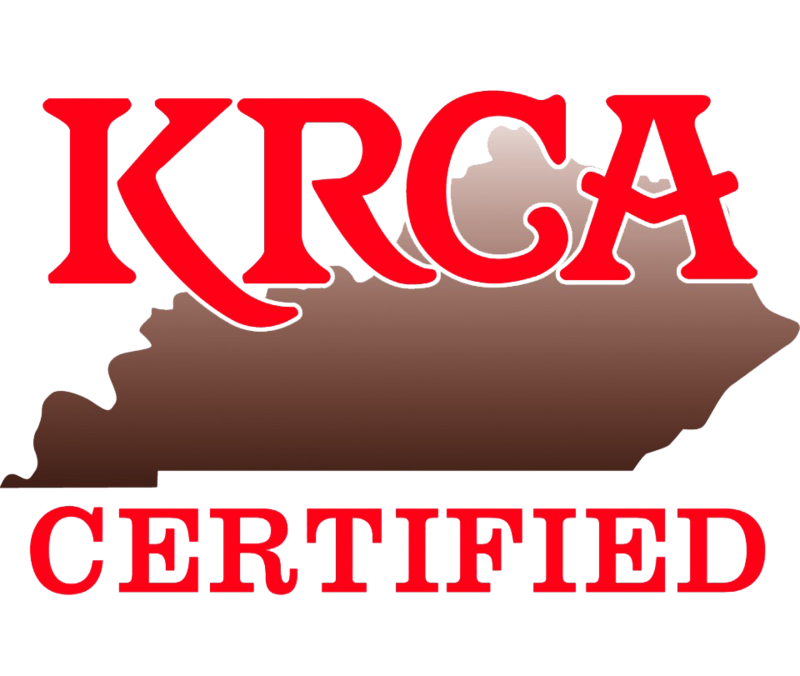 Abrams is the leading provider of name brand siding with professionally trained installation in the Louisville, KY area. We offer both Alcoa and Allura/CertainTeed siding to give your home a beautiful look combined with the best in performance products. If you’re looking to change or upgrade your home, give us a call today. Our customer service team will go over all your options to find the perfect fit for your needs, style, and budget.